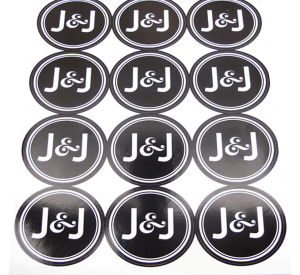 Stickers are great for stylish packaging, mail-outs, hand-outs and all sorts of promotional needs. Choose how you want to shape your perfect design, with square, rectangle and circular stickers. All avaiable in a range of sizes. 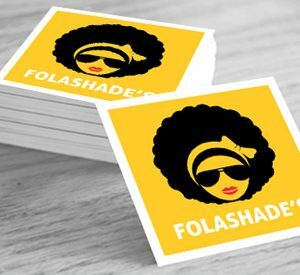 We provide A4 sheets of round stickers, which are printed on sheets of 190gsm silk, kiss cut sticker paper. As small gifts to hand out to customers, stickers are fun. They also make the perfect addition to packaging. 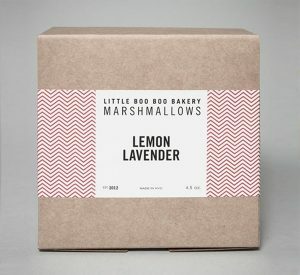 With a large area for content and logo, our rectangular stickers are used for mailing labels and product stickers. We provide A4 sheets of pre-cut stickers in 4 sizes to suit your needs. Printed on sheets of 190gsm silk adhesive paper. 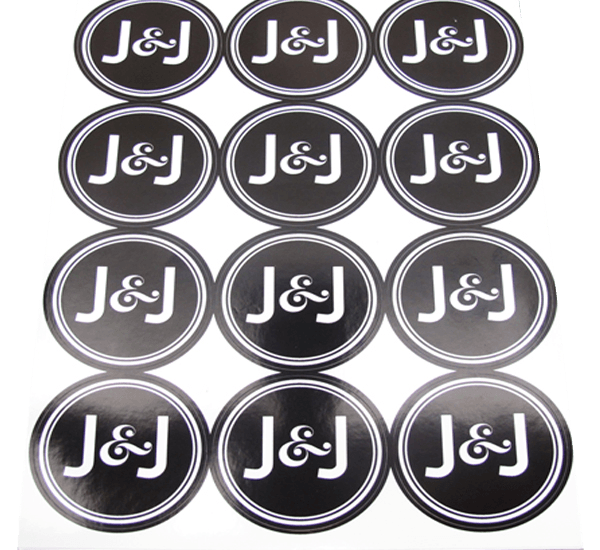 Our A-Size stickers can be used as sale stickers, address labels or even for packaging. 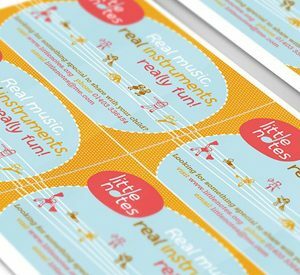 We provide A4 sheets of pre-cut stickers, which are printed on sheets of 190gsm silk adhesive paper. They come in A7, A6 and A5 Sizes.